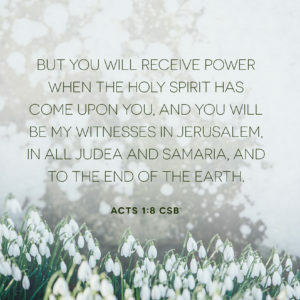 The Gospel of Luke also records the account of Jesus’ resurrection and the women’s faithful obedience in relaying the angel’s message to the rest of the disciples. Luke also gives us details into Jesus’ post-resurrection appearances. 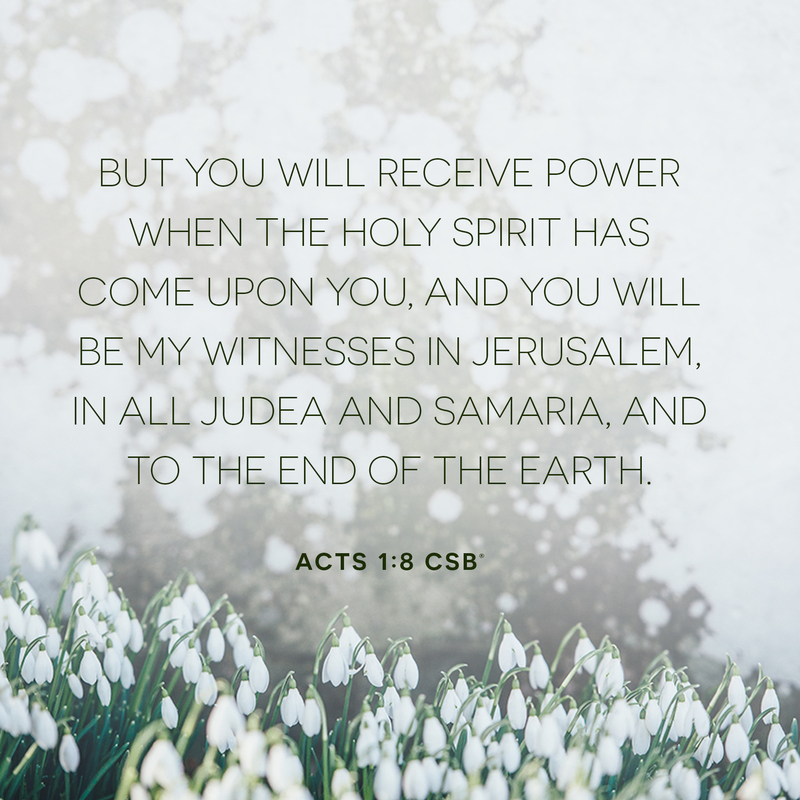 Jesus’ appearances proved His resurrection and provided Him the opportunity to give final charges to His disciples before ascending to heaven. Jesus appeared to two disciples on the road to Emmaus, when He also confirmed that all of Scripture points to Himself. Jesus later appeared to the apostles and showed them His hands and feet. 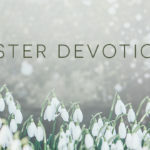 He prompted them to believe the resurrection by eating with them and interpreting the Old Testament in light of His sufferings and resurrection. Jesus identified Himself as the Messiah. 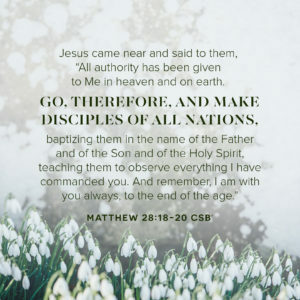 His time on earth ended with a commission to His disciples. He left them with the charge to minister and proclaim the gospel on Jesus’ behalf. 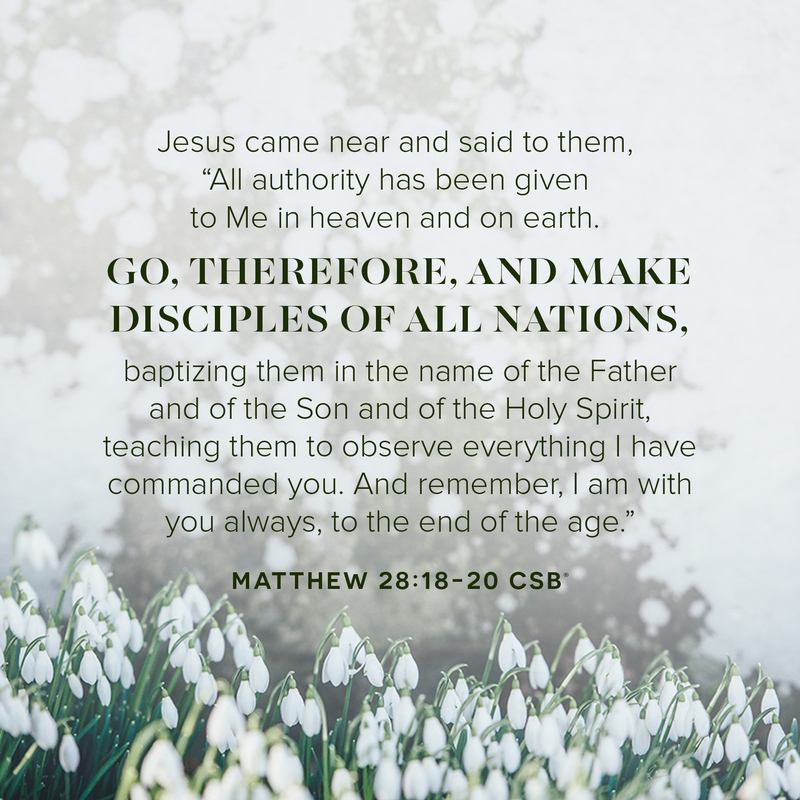 As Jesus’ disciples today, we know Him because others have been faithful to carry His gospel around the world, and we pick up where those disciples left off as Jesus’ faithful ambassadors. Think about a person who played a key role in helping you come to understand the gospel. If you have a way to contact that person, do that this week and let him or her know how their faithfulness to the gospel changed your life.